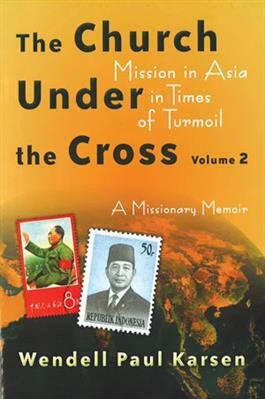 An eyewitness, behind-the-scenes account of Christian witness for civil and religious rights in Taiwan and Hong Kong and for Christian presence through decades of militant Communist atheism in China. "Rarely is a long-term cross-cultural missionary presented with the chance and challenge of experiencing first-hand the earth-shaking, history-making, and future-defining political, social, economic, and religious events happening over time in a particular area of the globe. During his forty-year involvement in cross-cultural service in Southeast Asia, Wendell Karsen had such an opportunity. With vivid, colorful detail, Karsen interweaves his personal story with thorough historical background and fascinating retelling of current events he personally witnessed."